Tires are the most ignored and underrated component of your vehicle. They are the only interface between your Hyundai and the road to provide traction to accelerate, steer and stop. The main issue with all-season tires is that their performance sharply declines once temperatures dip below 7°C. 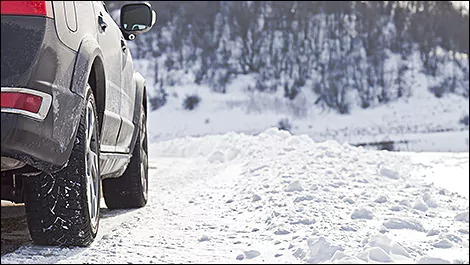 Once it falls below 7°C, the rubber in all-season tires becomes much more rigid. 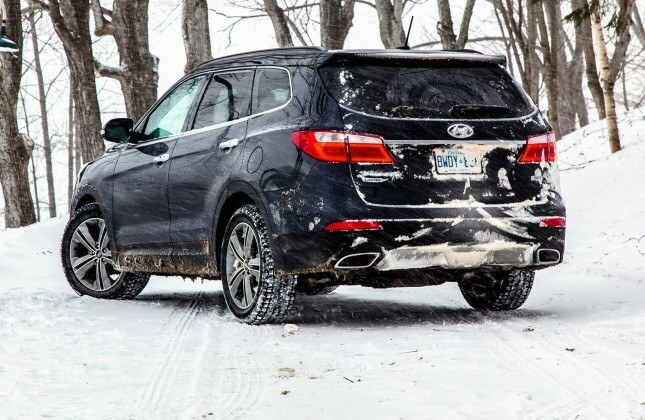 Driving with a rigid tire means driving with are much better thought of as warmer-season tires.